He’s affected lives tremendously with his gospel medley and his impact in gospel music scene have been conspicuous and massive. The September born singer is the 5th child out of six offspring’s from a very religious christian family where the precepts of faith are held to a high esteem. He started out what would later emerge to be a phenomenal career in Christian contemporary times in 2006. Prior to this, he had the orientation of a rap artist but found his calling in singing divinely. In 2007 his debut gospel album “ON THE ROCK” found the light of the day, with thrilling tracks like “Imaranma” and “God dey”. In the year 2010 another offspring of his divine calling sprung out of his forte for musical panacea to public consciousness and that was the album “PHENOMENON” in it were soul lifting tracks like “Imela Papa” and “Siya Mma”. You know one thing with divine orchestrations like this? 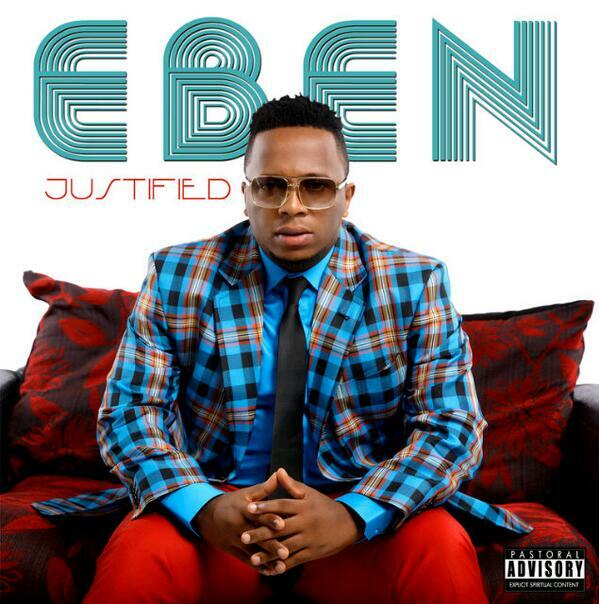 The flow is ceaseless which was why in 2013 another album was produced by the talented singer titled “JUSTIFIED”. This album was basally a worship project with spirit filled tracks in the likes of “You’re alone art worthy” and “how I love you”. His most recent album titled “MAGNIFIED” is still doing wonders in the ministerial scene as most of its tracks are being used as spiritual appetizers for spiritual breakthrough meetings. 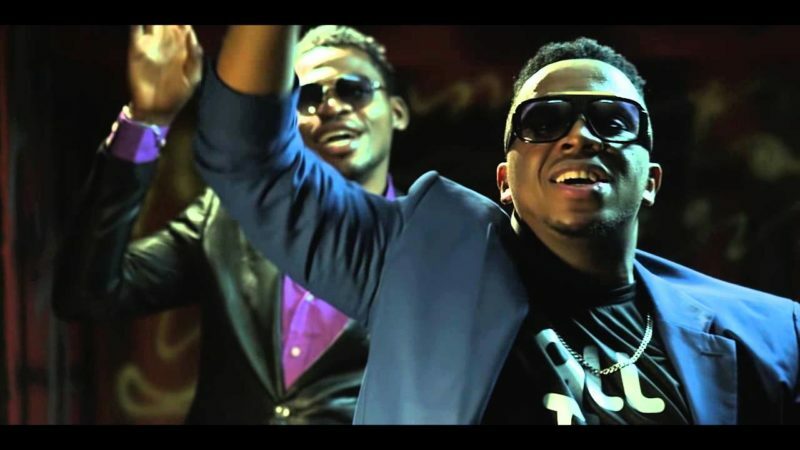 Eben recently was in the mood for a groove and decided to carry along everyone with the viral single “Victory” that even sent his senior pastor Chris Oyakilome dancing in delectation. Eben is the CEO of Hammer House of Rock, a music and video production outfit. He’s a music minister with believers loveworld international A.K.A Christ Embassy and is married to fellow gospel act Jahdiel. They are blessed with a son. He has won a couple of awards for his hard work put in the Gospel music scenery. Best West Africa award at the Africa Gospel Music Awards 2013, and in the year 2014, he won the Album of the Year at the Crystal Awards. As a Nigerian living in the USA, your worship songs have impacted my life on a daily basis, I pray you stay focus and continue to spread the word of God. As you know , this is a ministry not a business. Remain blessed with your young family .